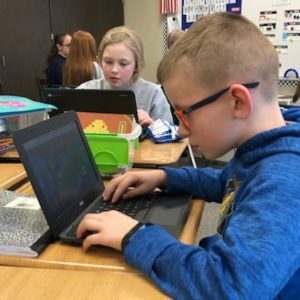 What does a typical day look like for a Legacy School Preschool Omaha Student? The preschool program was developed knowing 3-year old’s like to work at their own pace, as they inquire about the world around them. Weekly themes and seven subject-based classrooms engage the fantastic imagination of a 3-year-old. Each day students rotate to different classrooms. giving them the opportunity to explore all classrooms within one week. Students arrive and begin their opening time with their teacher. At this time, students go over the calendar, weather, teacher helpers, alphabet, letter sounds, and days of the week. Students transition to gym. 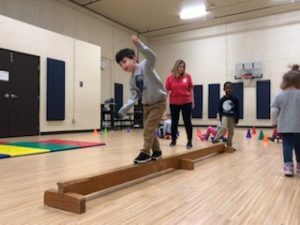 In the indoor gymnasium, students gain control over their gross motor movements using the balance beam, tunnels, scooters, hula hoops, balls and other gym activities. They are working on large muscle movements to run, jump, throw, catch and kick. 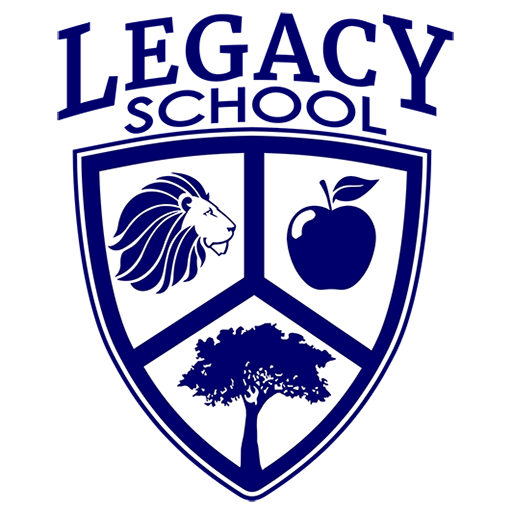 Legacy’s gym allows for indoor exercise when students cannot be outdoors on the playground. Students transition to music. Students learn rhythm, tone, tempo, pitch and music reading through song and dance. 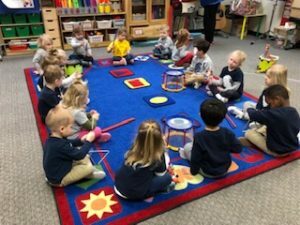 Materials utilized are piano, guitar, individual student instruments, scarves, rhythm sticks and many other “hands-on” educational items. Students transition to art. 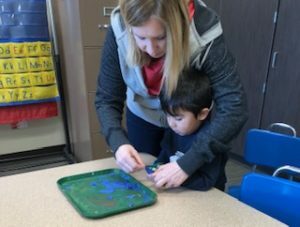 Students refine their small motor skills, eye-hand coordination and the power of observation by creating and manipulating artworks and experiencing all modes of art using tools such as chalk, sponges, markers, scissors, glue, paint, crayons and clay. Student’s finish out their day by going to the playground for recess. Here, student’s have the ability to explore while developing their fine and gross motor skills. 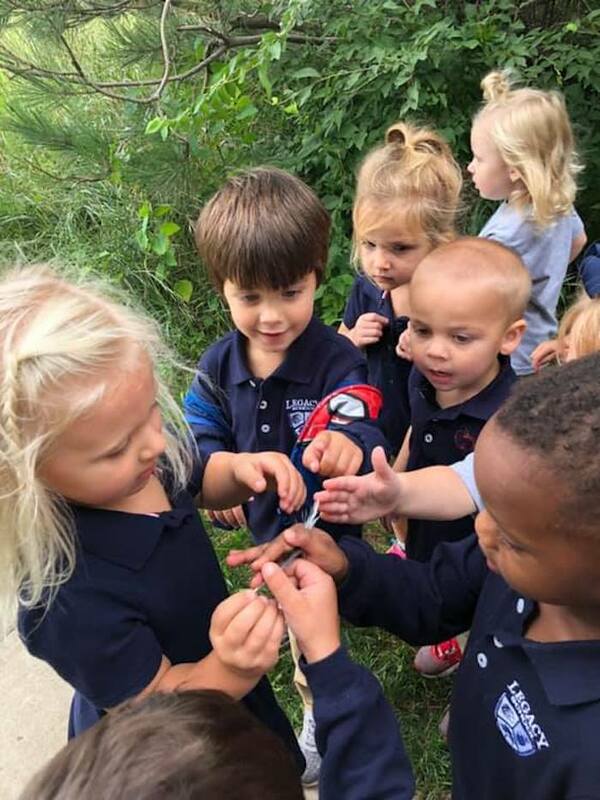 In a culture that is seeing less and less outdoor play and more TV/computer time, it is critical for the health and development of children to get outside.